After a couple of week's of VR indulgence, it's Rob's turn to talk about some 'meatspace' games from earlier in the year. 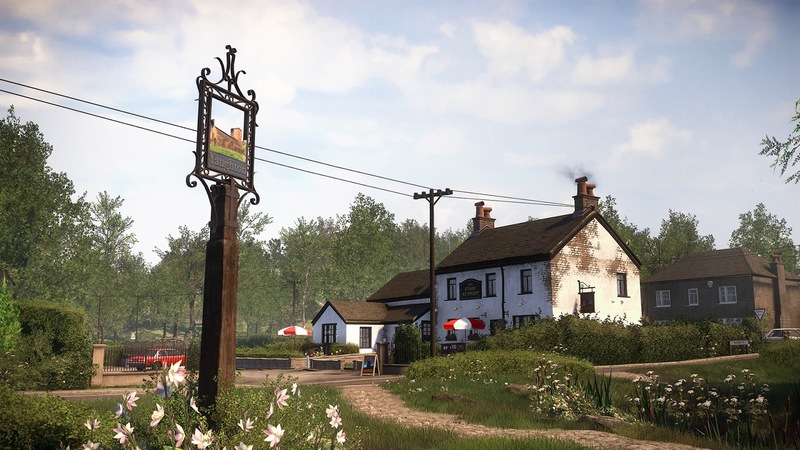 First up we have Everybody's Gone to the Rapture from the Chinese Room, which debuted last year on PS4, but arrived on PC back in April to very little fanfare at all. We then have Coldwood Interactive's curious emo-platformer, Unravel, which if nothing else certainly benefitted from EA's bank account, whilst managing to preserve a whole lot of heart & soul in the process. 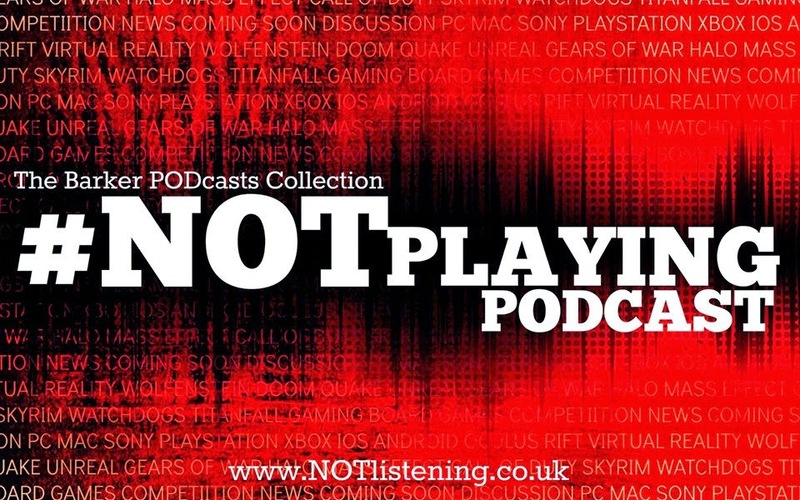 It's all about the AAA indies on this week's #NOTplaying Podcast!